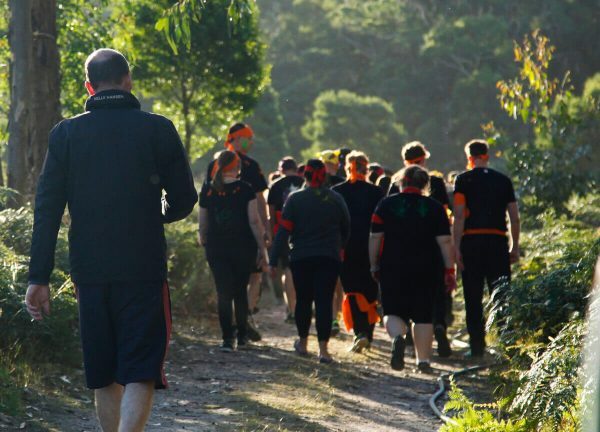 Thousand Faces Camp aims to equip young people with the emotional resources, connections and life-skills they need to thrive in our complex and ever-changing world. 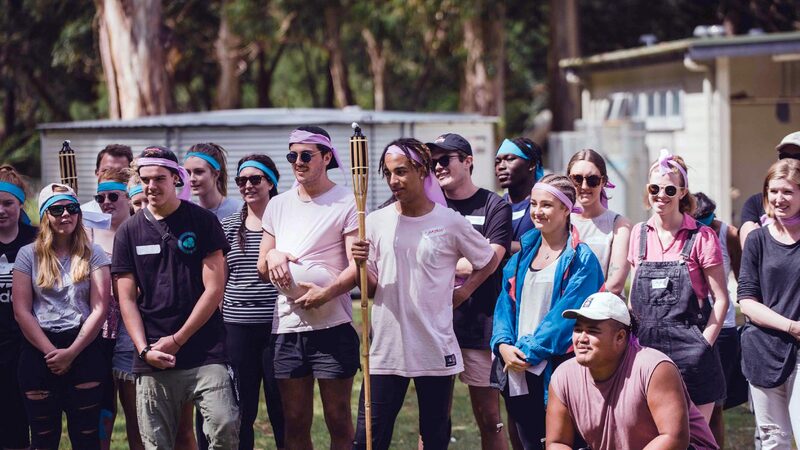 Each year, business leaders are invited to join a group of teenagers on Thousand Faces Camp – to connect, to learn and to grow together. The weekend is run by some of our most experienced crew – so you’re in the best possible hands. You’ll have fun, challenge yourself and have some epic conversations. We don’t claim that Thousand Faces Camp changes lives… but it kinda does. Download our brochure and answer your call to adventure! Thousand Faces Camp is held in both regional NSW and VIC every year. Check out the details below for our upcoming camps. Join us for the next Thousand Faces Camp in 2019! The adventure begins on Friday Feb 15th with an epic return home on Sunday 17 February. Join us for the next Thousand Faces Camp 2019! Register your interest below. Wanna have a life-changing experience? Contact Eva now and we’ll book you in!